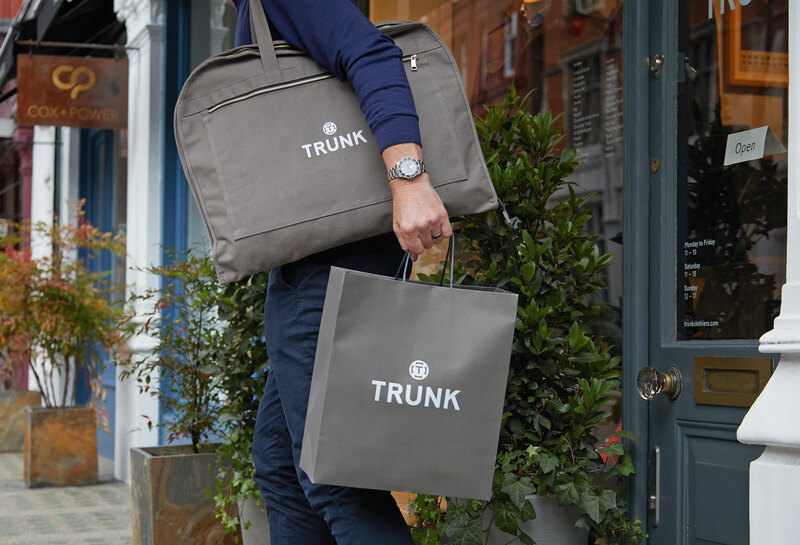 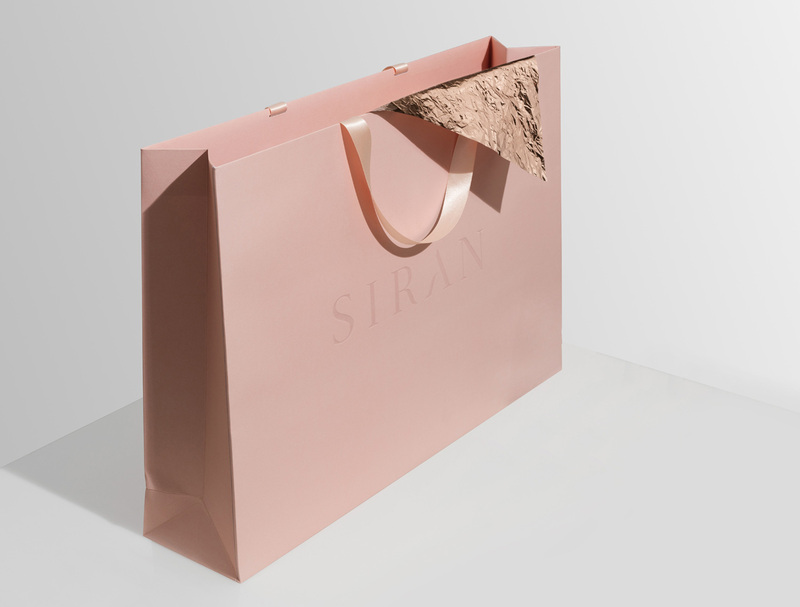 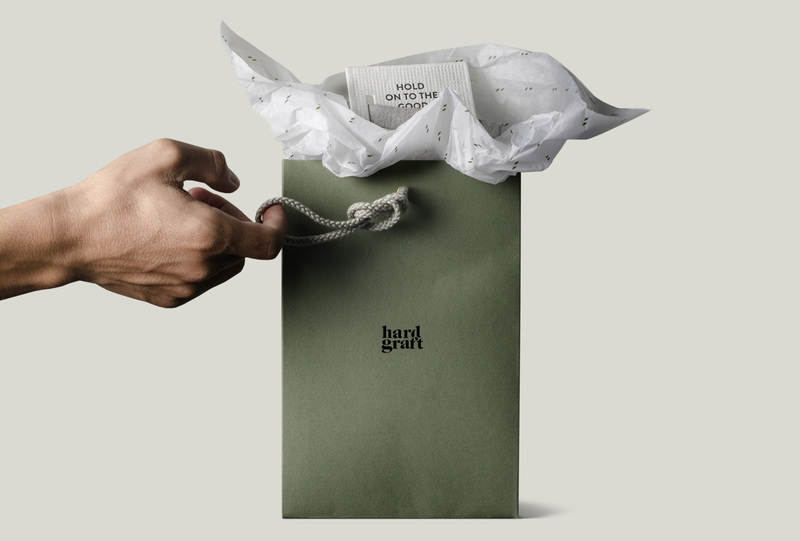 Luxury eco-friendly packaging for a leading independent retailer. 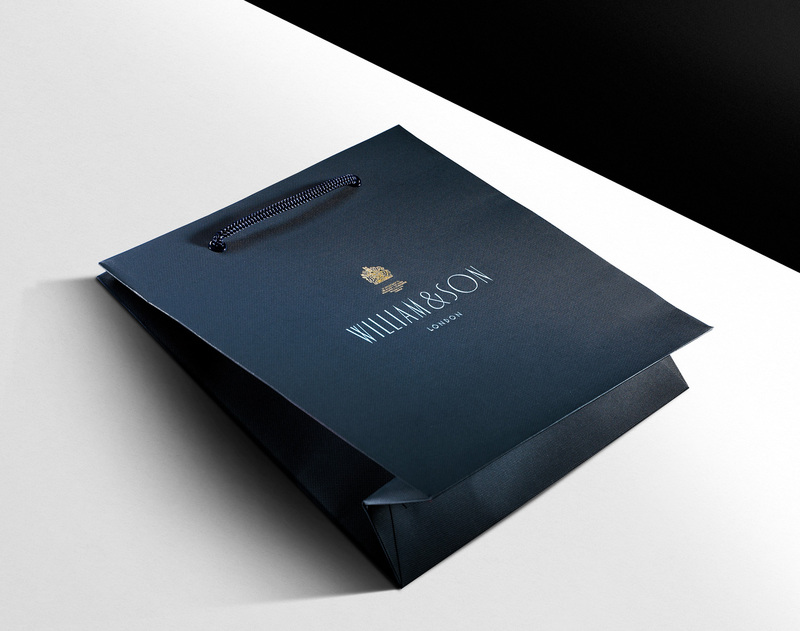 Bespoke carrier bag to promote an exclusive lifestyle management service. 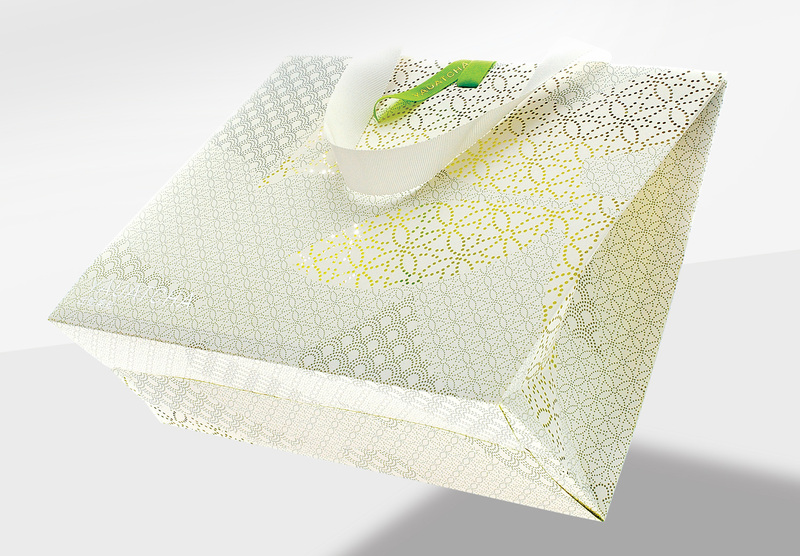 Luxury paper carrier bags for a multi-sport event held by the Islamic Solidarity Sports Federation. 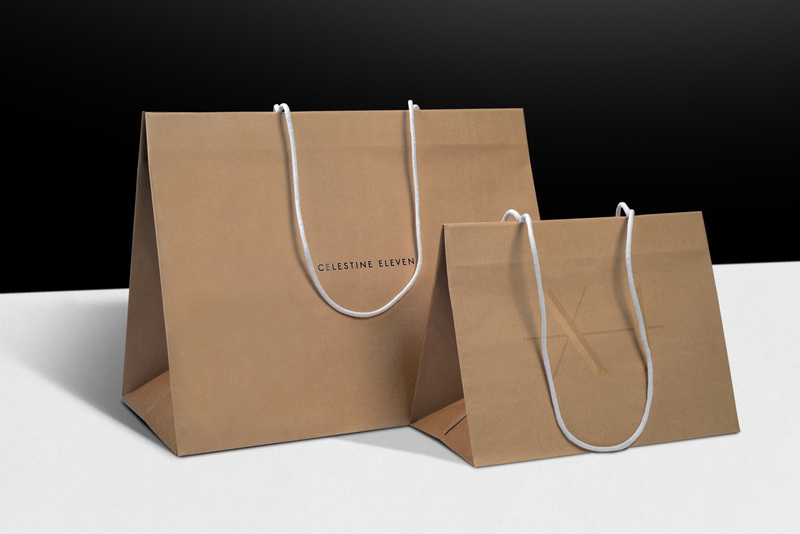 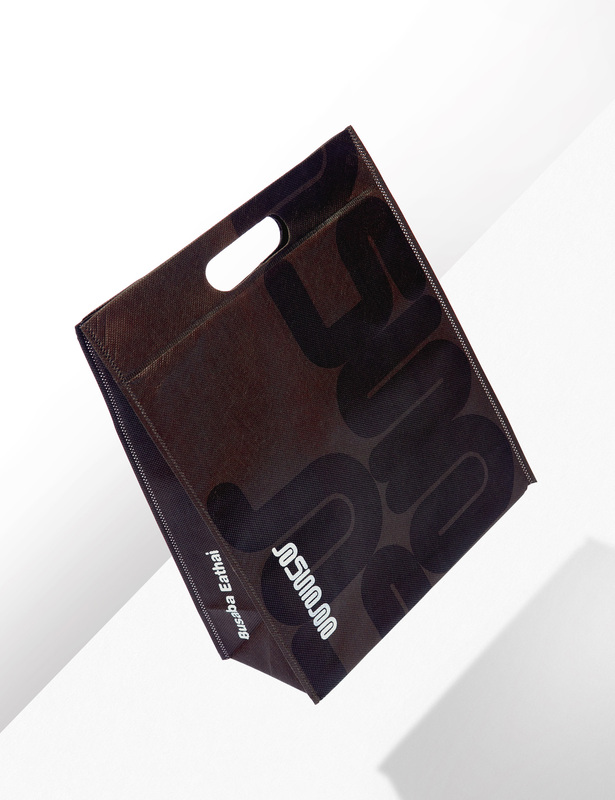 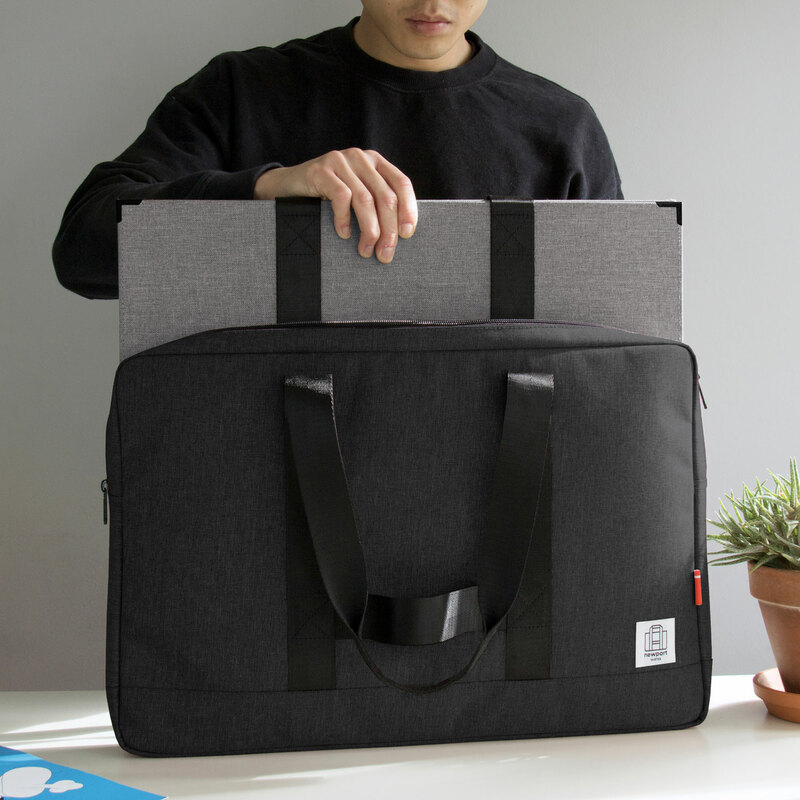 Retail bag and suit carrier packaging for established Savile Row brand. 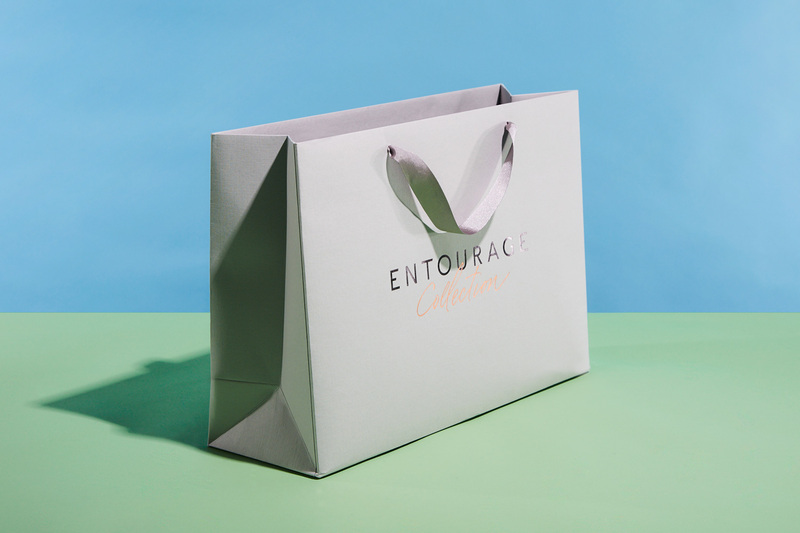 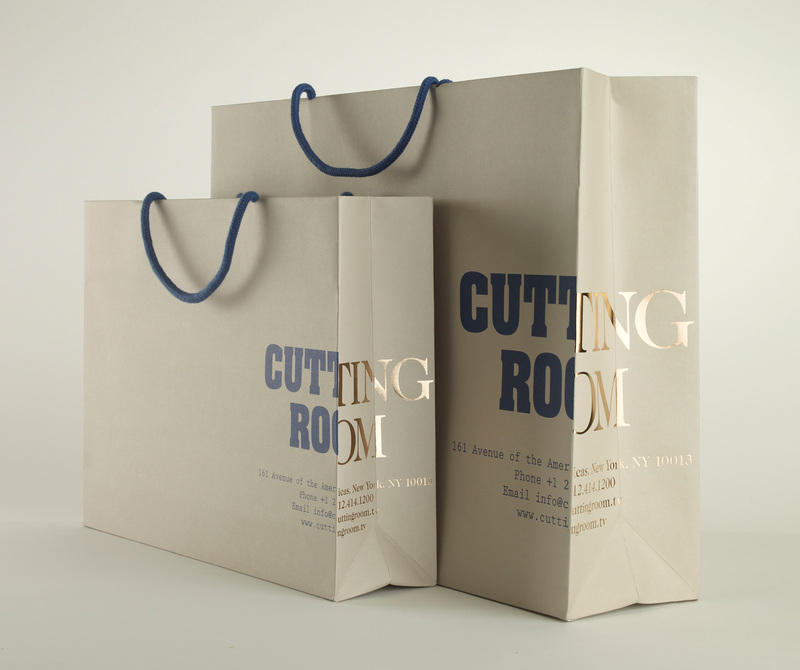 Promotional carrier bags for a New York based editorial and post-production company. 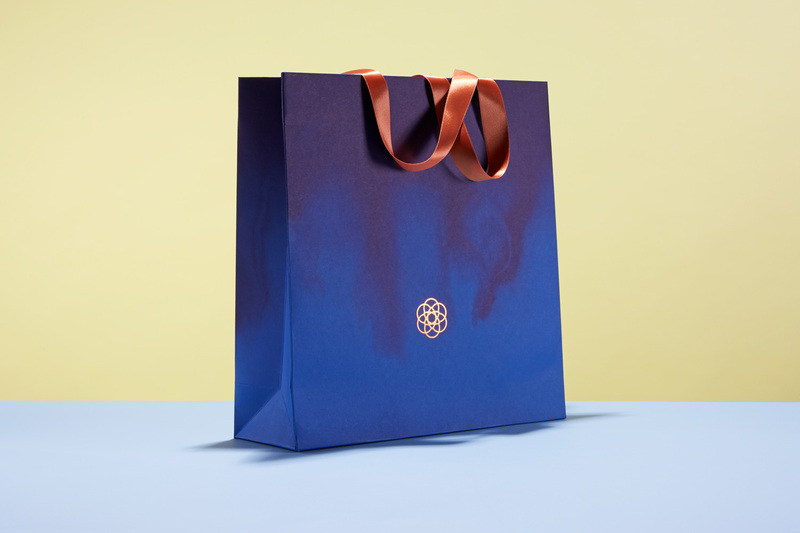 Retail boutique packaging for a holistic lifestyle store. 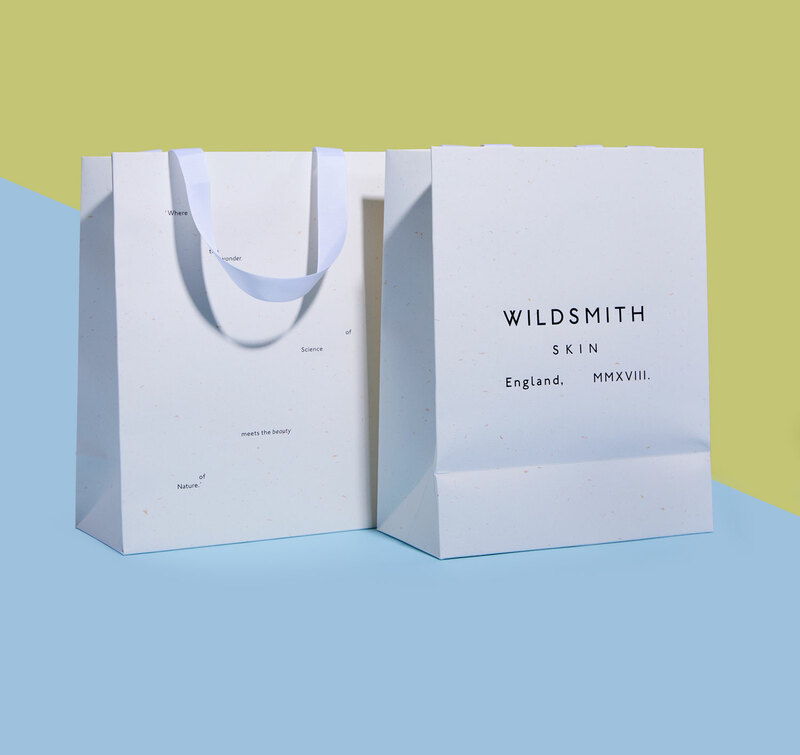 100% recycled paper carrier bags for a new British skincare brand. 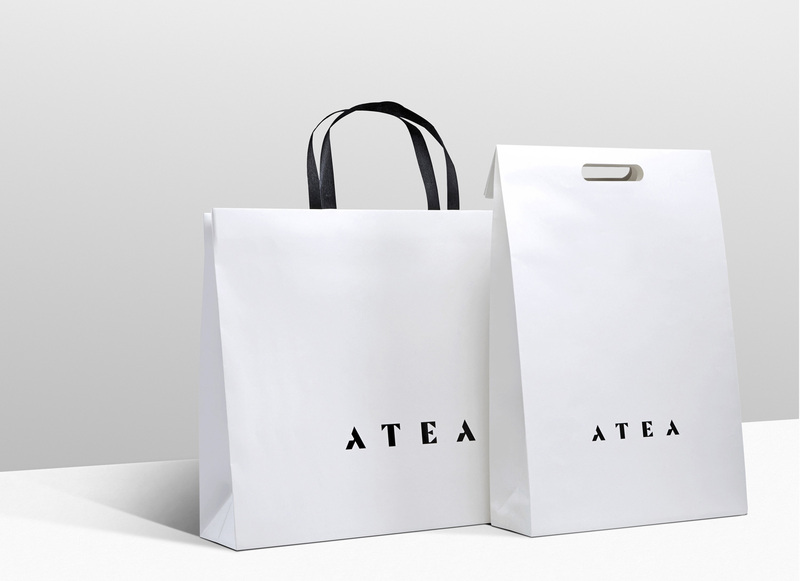 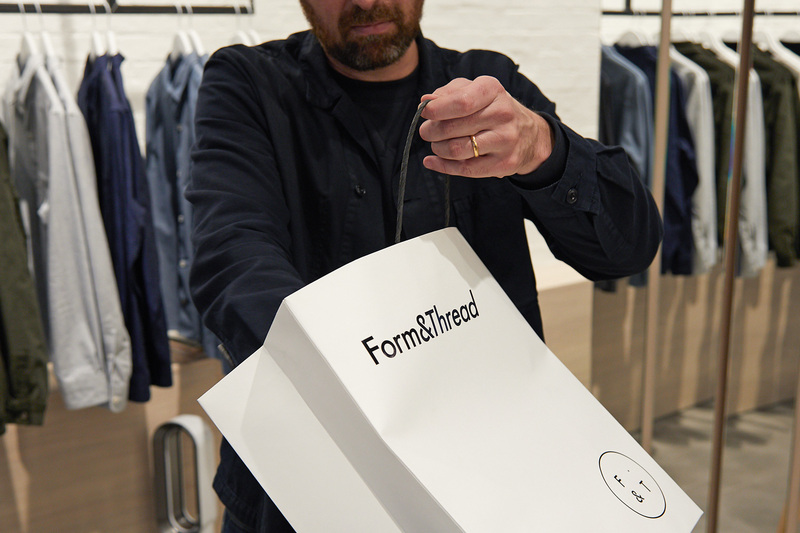 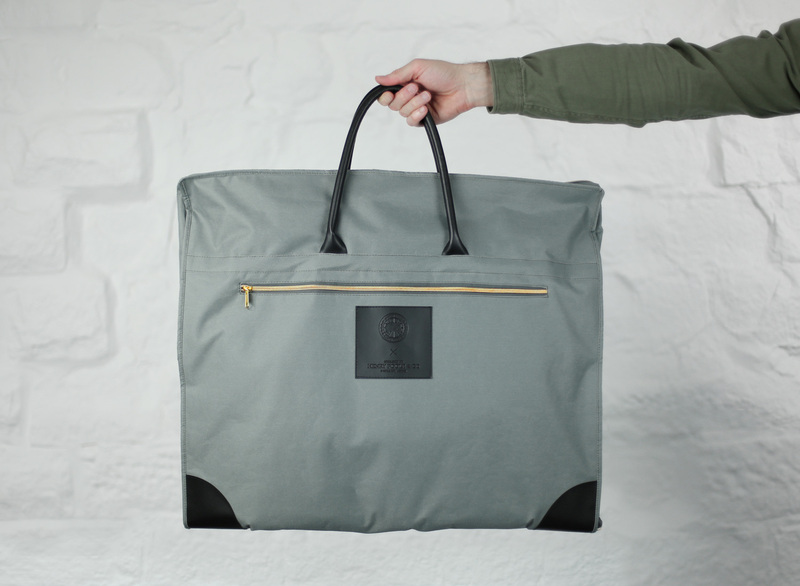 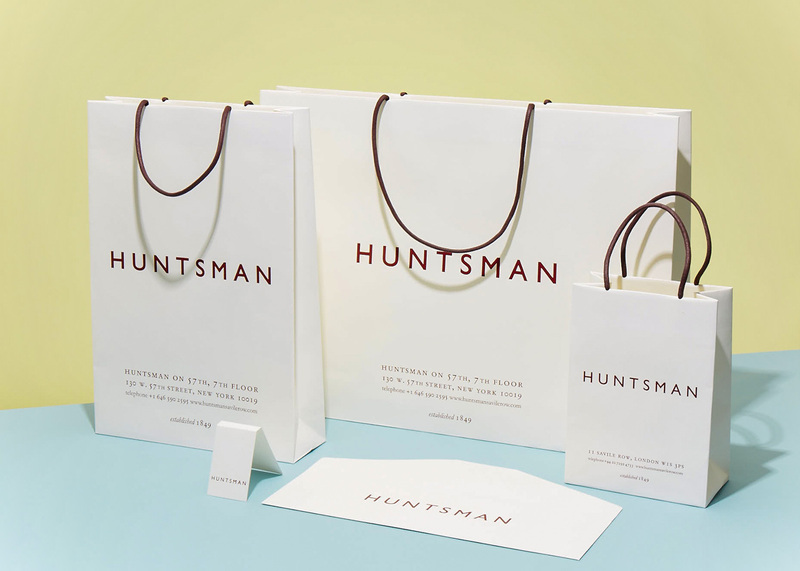 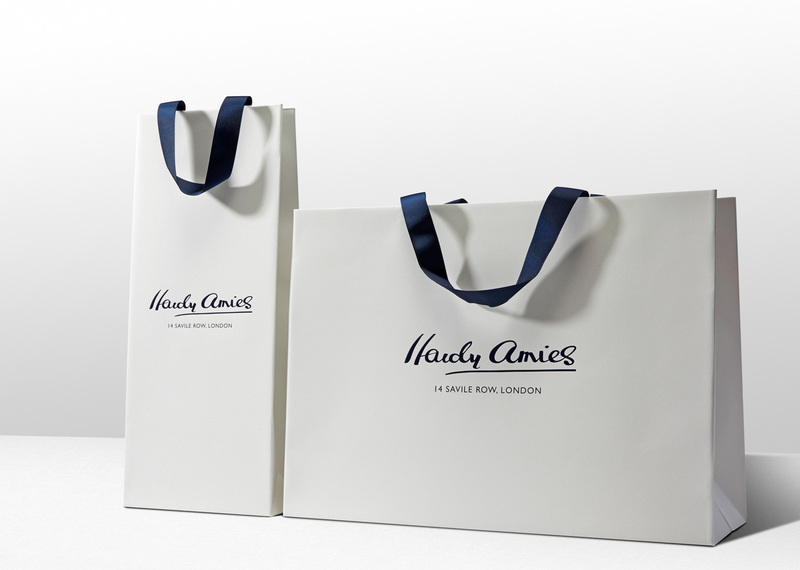 Luxury retail carrier bag range for a historic British tailor. 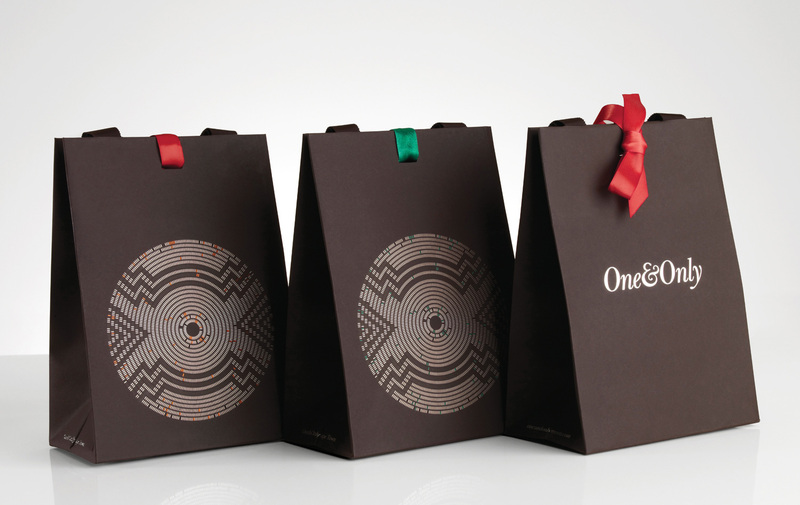 Unique laser cut patisserie bags for a contemporary Asian restaurant.